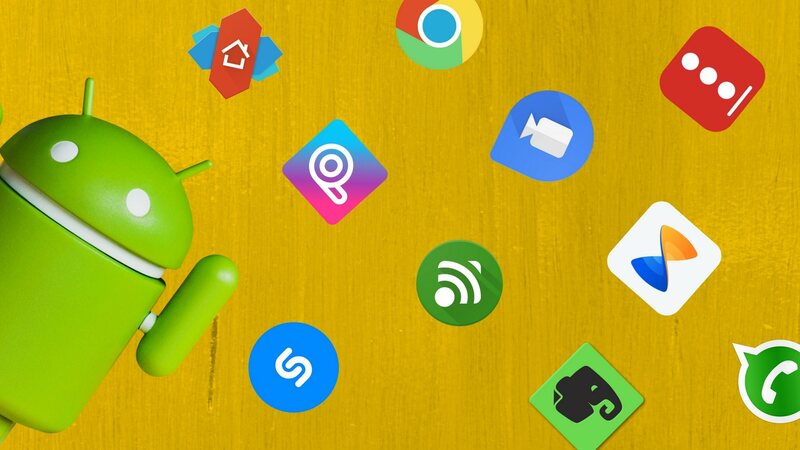 Browse: Home » Android Phones » Why is Android the Best Mobile Operating System for your Smartphone? 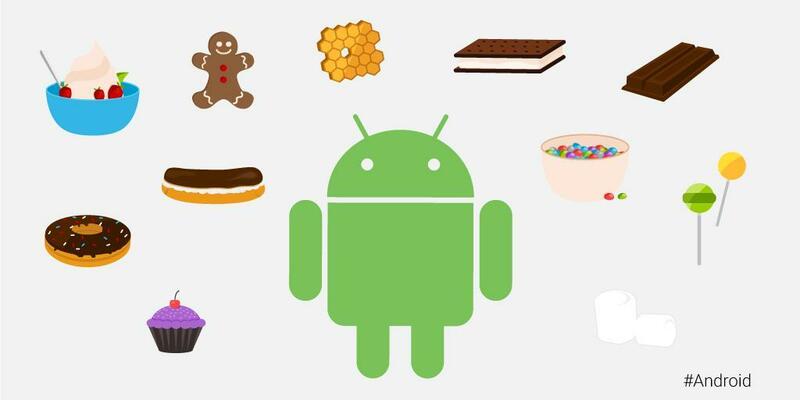 From the very beginning android has been coding their names from Alpha, beta and cupcake today with have Android Oreo. Just like the name suggests, a 4g android phone is just like a treat on offer. These versions have always been looked for and awaited with large unpredictability, as most of the changes comes out of nowhere and feels like home to almost all of the user base. This ensures that the community is largely being heard by the parent company Google. These releases are usually of two types one being the large yearly update which includes major changes like, performance related tweaks or design related changes. Others being the regular security updates to keep your device reliable and secure. With over 82.8% market share Android phone operating system is the most used operating ecosystem in the entire world. With more and more importance that has been gained by our smartphones into our lives, the operating system we choose to work with is entirely the one we pledge our loyalty to, as any change may possibly alter our lives more than we’re ready to accept. But having said that how did it make its way to the top and become the best operating system in the entire smartphone industry. 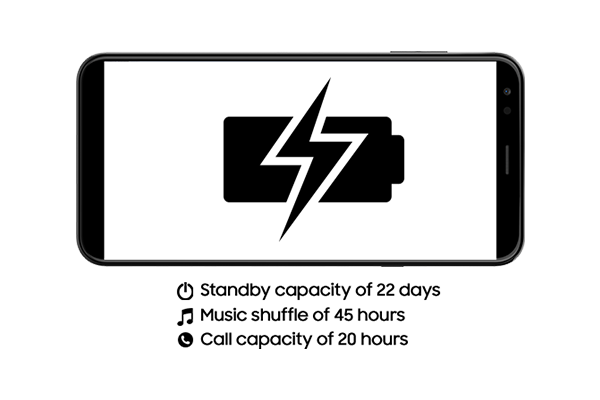 For starters and in layman’s terms it is one of the most versatile, scalable and reliable operating systems out there in the smartphone market. A salient feature that triumphs all other is the compatibility its ecosystem provides to you. 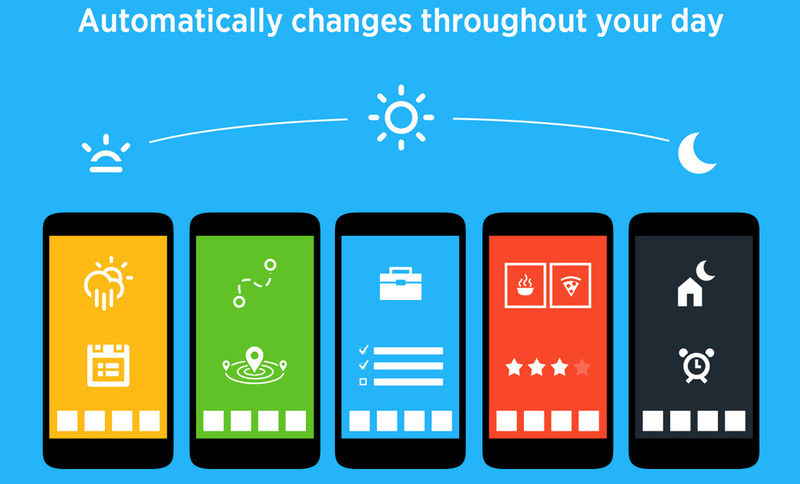 It is almost impossible to imagine any new technology to not undergo any android development. All the developers have freedom to work around things better with the open source nature of the operating system. Latest android phones, usually are better than any of its competitors. 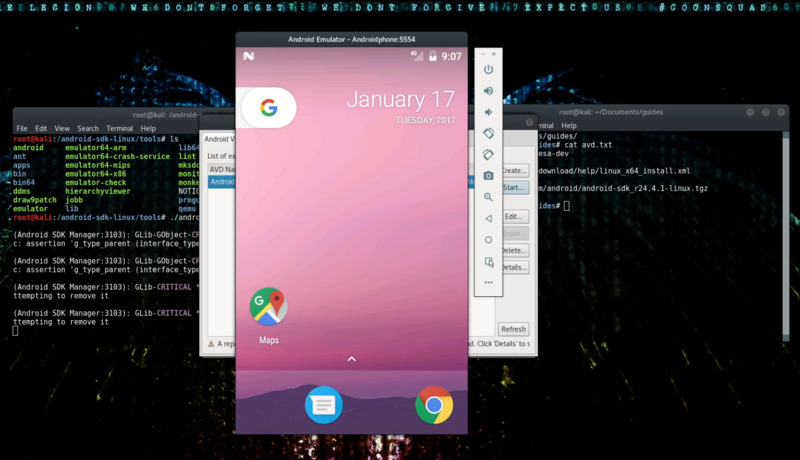 Android operating system with its large community have been one of the most active community based open source operating system, as anyone can make the require changes as they want to. A very familiar community based website to any android operating system enthusiast is XDA developers, a community of devs and non-devs to work in harmony in order to tweak their devices the way they want to. These users also play a large role in realising which features to be accepted and deprecated at what time. As these are essentially the active user base of best android phones in the market. More often than not any tweak published or requested by a dev or a non-dev on the website turns out to be the next big thing in this operating system. User friendly developing tools enable creative minds to code the best they can. Best part about having them is the immense possibilities at almost no cost whatsoever, which makes their phones virtually the best android phone. This huge community based environment of everyone working in a harmony to provide the best experience to each other remains the biggest reason as to which it has been cruising ahead of its other competition. This huge community base is what makes InFocus the best among all its peers, the feature rich smartphones provided by InFocus lets you customize your phone to your will and still keep it as reliable and secure as the best in class smartphones. With InFocus there is nothing to go wrong about, all of your work that you need becomes available with online storage and other unique features from InFocus. 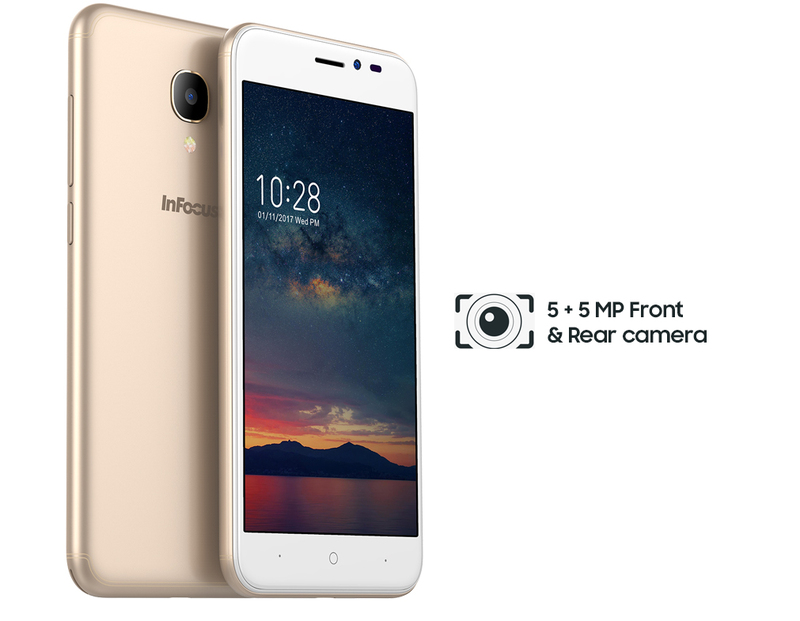 On top of it the incredible hardware that comes with an InFocus smartphone gets you the best speeds no matter what you need it for, with amazing quad core cpu’s and ultrafast memory to load any program as quick as it gets beats the competition like no other. Hence InFocus easily cruises all over its competitors. Bang on to the point. I completely agree because compared to other OSes available in the marketing, Android is highly customizable, has cheaper phones, and can install almost every other app on the planet. Thanks for writing this.